Shea (he, him, his) is a junior from Louisville, Kentucky. He is majoring in theatre and political science. 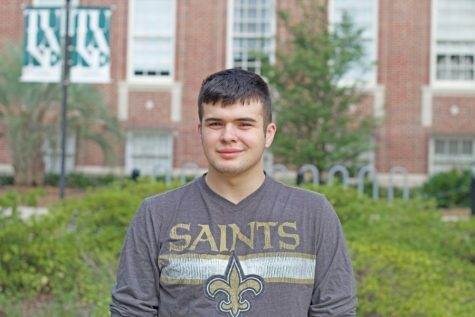 He is also involved in NOLA Wesley, Ultimate Frisbee and working as a Resident Advisor. If he had a super hero he would have the ability to float!